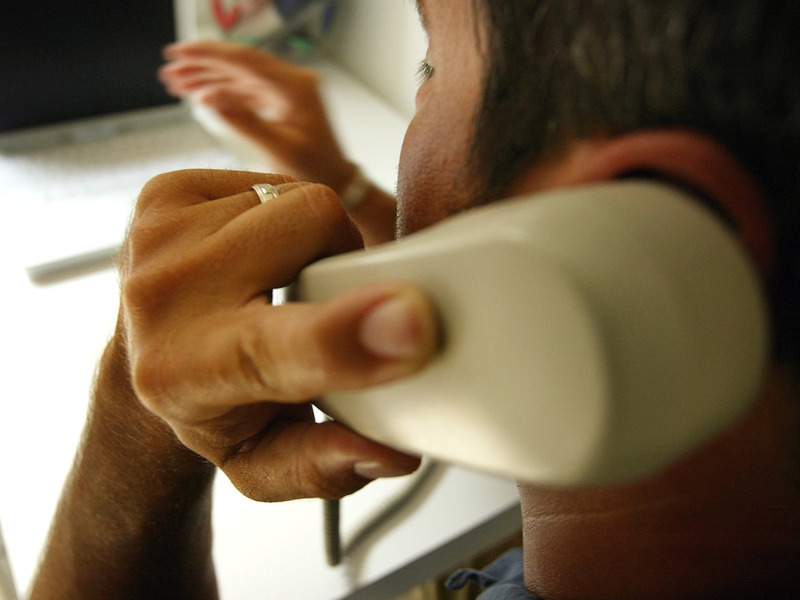 Matt Cardy/Getty ImagesAre you a victim of a credit card scam? Credit card fraud is on the rise – and so are the different types of credit card scams. Credit card scammers are getting smarter – they use all sorts of tricks, from phony phone calls and emails to credit card skimmers and Wi-Fi hotspots- to obtain your personal information. 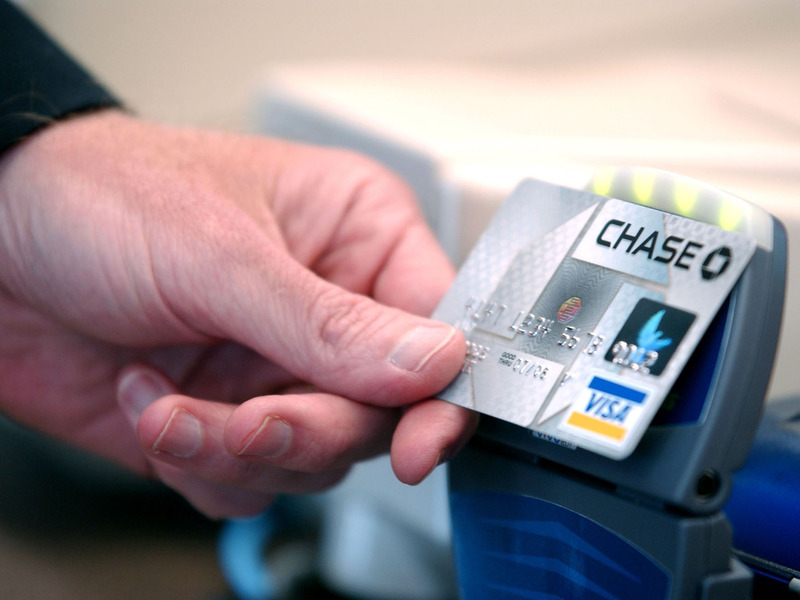 Credit card criminals are getting smarter, and you could be at risk. Last year, CreditCards.com found that credit card fraud was on the rise. But it’s not just the number of fraud cases occurring – the types of credit card scams are increasingly varied. Traditionally, criminals steal credit cards or use a lost or stolen one. Now, thieves can sell authentication information like ZIP codes along with stolen card numbers on the web, according to CreditCards.com. And they’re becoming more clever about how they obtain that information. “[There is] the constant stream of phishing attacks we receive where someone is trying to lure us into providing passwords so they can steal funds or commit identity theft,” Mark Hamrick, senior economic analyst at BankRate, the parent company of CreditCards.com, told Business Insider. “This includes the seemingly endless number of robocalls that we get over cell phones, fraudulently urging us to call to lower our credit card rate or answer in response to a problem with the IRS that doesn’t actually exist,” he said. 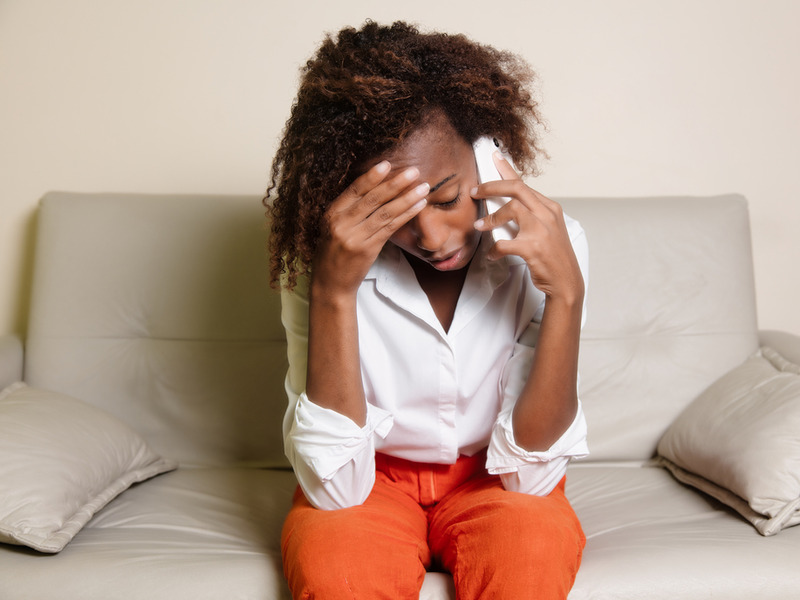 Other credit card scam calls, according to CreditCards.com, can involve scammers notifying you of “suspicious charges” on your account or acting as your utility company, pretending that you’re behind on your bills. You should also be wary when you’re on vacation – scammers can call your hotel phone pretending that there was a problem with the hotel’s computer system, asking you to provide your credit card information again. But scams aren’t just restricted to phone calls. With the rise of EMV chip-enabled credit cards, scammers are now sending emails asking you to update your information before receiving your EMV Card. Providing your credit card details in any of these scenarios is all a scammer needs to commit credit card fraud. But they can also carry out scams without any effort on your part, unbeknownst to you. Wi-Fi hot spots are common these days, but beware: scammers can create a free Wi-Fi hot spot without a password – if you connect to one and access your credit card online, they can steal your login details and possibly your credit card information if you make a purchase. They can also counterfeit credit cards by obtaining your credit card information with a skimmer, which often go undetected by consumers. Once they have your personal info, fraudsters can do everything from calling your credit card company or bank posing as you and claiming the card was lost or stolen to filling out fraudulent credit card applications (a form of identity theft) and making purchases. 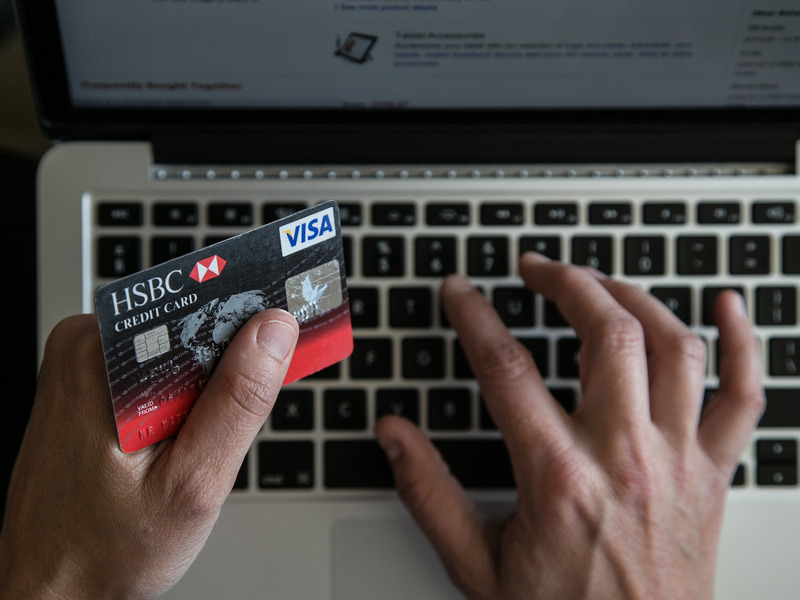 There’s also been a rise in card-not-present fraud, according to CreditCards.com.This is when fraudsters make purchases with your name and card number, but not your actual card – think online orders. When you have your credit card in your possession, you can be completely unaware of this. Here’s what to do if you unknowingly find yourself to be a victim of a credit card scam. First things first, you should try to protect yourself from being scammed – or at least set yourself up with the proper tools to detect a scam early on. Vigilance is key, Hamrick says. He also suggests having an emergency savings account through a separate debit card or credit card. “[It] helps bridge the time gap that it takes to get a replacement card mailed if and when you have a problem with fraud on the account you use to conduct most of your personal purchases,” he said. As soon as you notice something’s off, take action. “If you see something that doesn’t look right, get in touch with your provider or financial services firm right away,” Hamrick said. Many credit card companies also have zero-liability policies, meaning you won’t be responsible for fraudulent charges. Credit cards also have great federal protection. 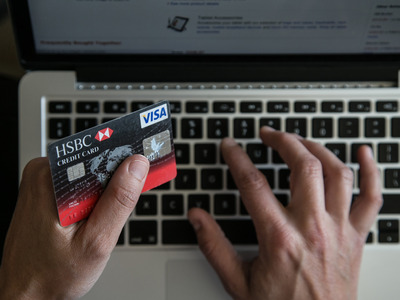 Legally, credit-card users are only liable for up to $US50 of unauthorised or fraudulent charges if the activity occurs before you report it missing, Business Insider previously reported. According to the Consumer Financial Protection Bureau, if you report a lost or stolen card before it’s used, the card company can’t hold you responsible. And even if your credit card isn’t linked to your bank, you should still alert them – they can help you monitor your accounts and report suspicious activity. If you’re a victim of identity theft, in which a criminal is using your personal information to commit fraud (such as applying for a credit card in your name), you need to alert the credit bureaus and place a “fraud alert” on your credit reports before contacting your credit card company, recommends CreditCards.com. You should also file a police report as well as a report with the Federal Trade Commission, who “can assist you in developing a ‘recovery plan’ to prevent further loss and get things squared away with the police and credit bureaus as necessary,” according to CreditKarma.com. To prevent further fraudulent transactions, try to control the ways criminals can use your credit card by changing your online passwords and pin numbers. This isn’t limited to your bank account and the vulnerable credit card in question – you should also unlink it from any online websites (think Amazon) or bill pay sites (think PayPal) that it’s currently linked to and change all online shopping passwords. And don’t forget to check and see if those shopping accounts have been compromised. 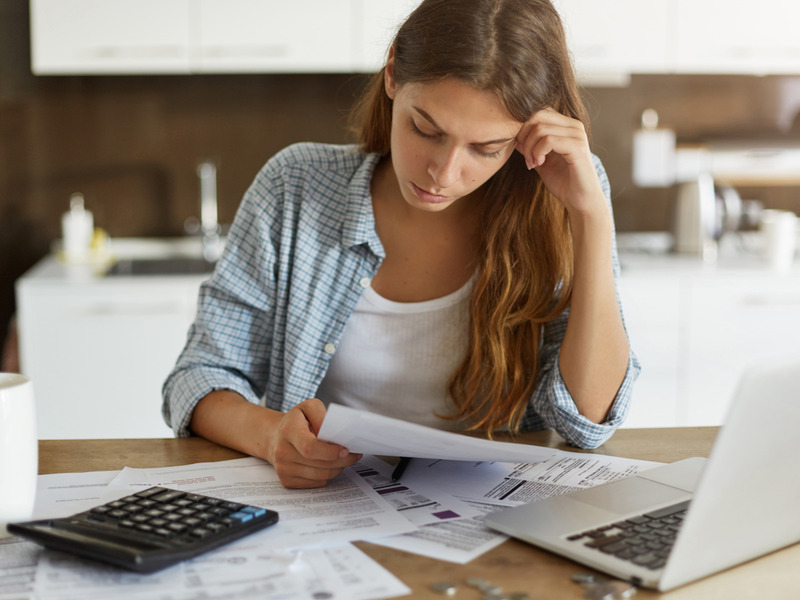 The first sign of credit fraud may not be your last – you’ll need to monitor your bank and credit card statements for a while. “Fraudulent charges can keep appearing on your card statements months after your card information is stolen if there was any additional information, such as login credentials, that may have been compromised,” according to CreditKarma.com. You can also sign up for a credit card monitoring service that will help you track credit card reports, notifying you of suspicious activity (but don’t choose one without a bit of background research).